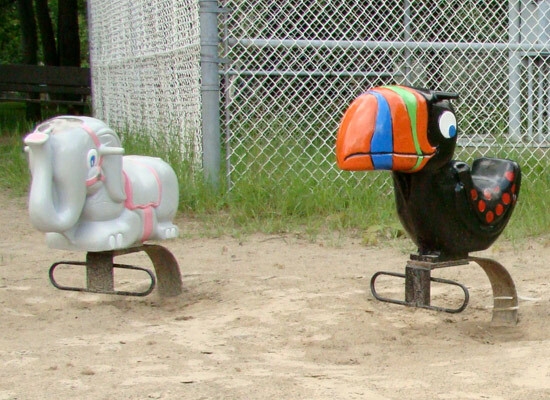 We’ve been making playground spring for some of our customers for many years. There are two main types. One is a basic compression coil design on which the playground equipment is mounted. The other type is a C-spring design which functions similarly. Playground springs aren’t particularly highly stressed but they do carry some pretty precious cargo! 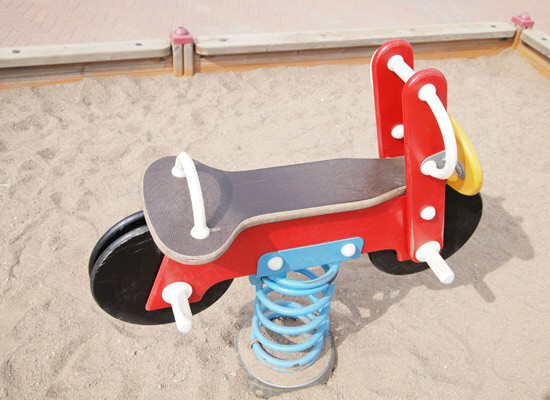 We manufacture playground springs with great attention to Quality Control and verify that stresses and design flaws are worked out before the product is released. Have a look at the two basic designs incorporating flat and round steel components.